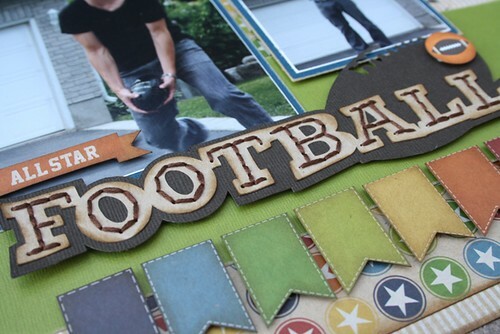 Two Scrapbook Friends is hosting a Summer Olympic Event! Starting on July 28th at 5pm and running until Sunday, August 12th the design team, along with myself and Joanne, will be issuing challenges everyday!!!! Today is my turn to issue the challenge and I have chosen anything sporty! It doesn't even have to be an Olympic sport! 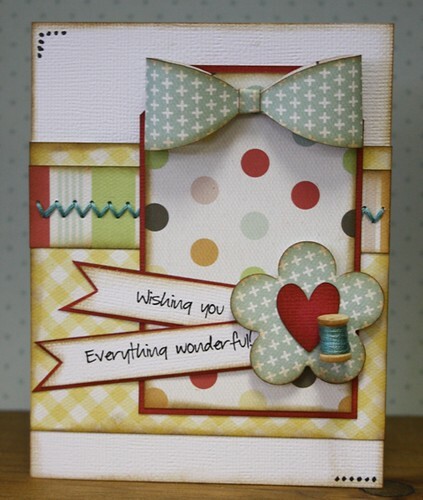 You can make a layout, card or altered project. The choice is yours. 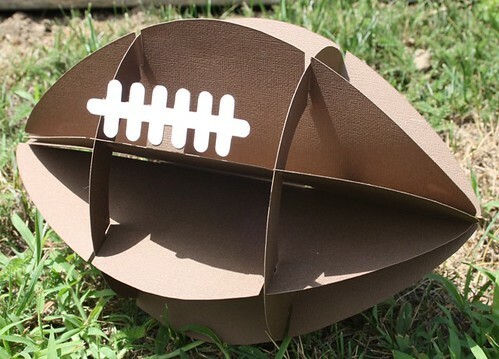 I started by making this awesome 3D football. I downloaded the file from the Silhouette online store and used my Silhouette to cut it out. It is the same size as a football and is going to make a great prop for our sports section in the store. It really amazes me what can be created with paper. The second thing I created is a single page layout featuring my 'adopted' son, David! 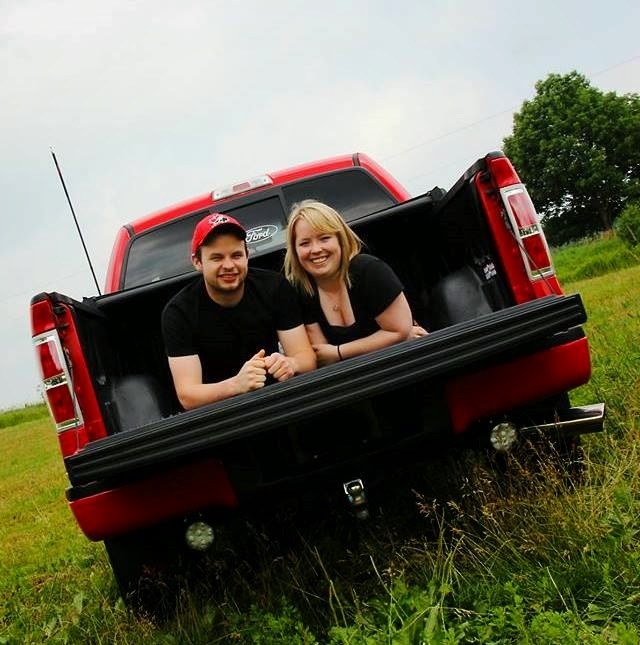 These photos were taken last summer. One evening Jason and David were throwing around the football and I took a bunch of pictures. I have always loved this collection from Jillibean. I cut out the banners and star border and added some matching stickers, using pop dots for dimension. I cut my title out using the Silhouette and added some brown stitching to accent the word. 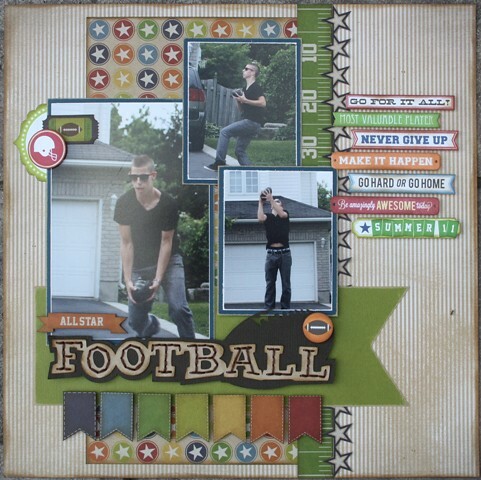 I hope you will play along with some or all of the challenges on the Two Scrapbook Friends forum. I can't wait to see what you create with this one. Hello blogging friends! I am so excited that I have had a little bit of time to create something new. I created this card using a new cutting file from The Cutting Cafe! 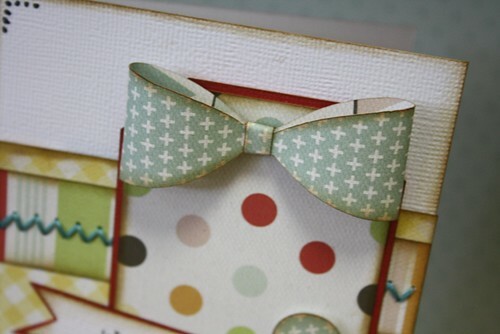 It is called Bow Tie and Ribbon Template. 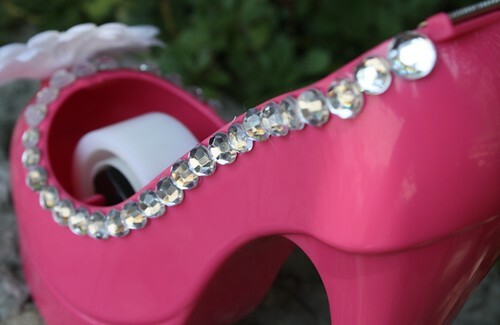 It allows you to make these adorable little bows. I punched out a flower and heart and embellished the tag with my sentiment. I also added a wooden spool and wrapped it with embroidery floss. I really love this bow! It is super easy to cut out and it looks so dimensional. I will definitely be using this file over and over. Be sure to visit The Cutting Cafe blog and see what the other team members have created with this awesome file. The post will go up sometime today. I have just retuned from my annual visit to Chicago to attend CHA (Craft & Hobby Association) Summer. I love going to these trade shows. They inspire and re-energize me. There are so many different things to see and so many people to reconnect with. I don't usually take the time to do make 'n takes, but there were a few that really caught my eye at this show. One of them was this cute tape dispenser at the Scotch booth. 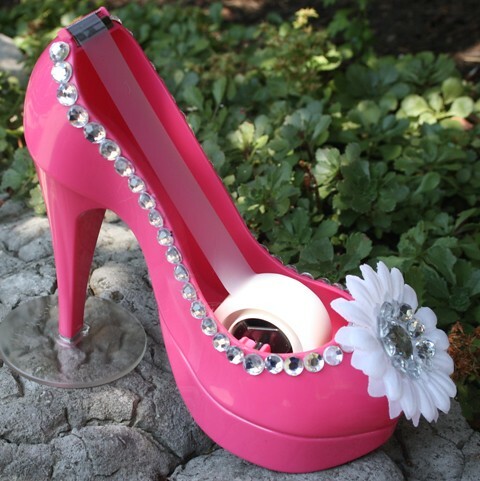 You could choose from either a black, white or pink shoe and then there was a table full of embellishments to decorate it. This is so not me, but it was too cute to resist. 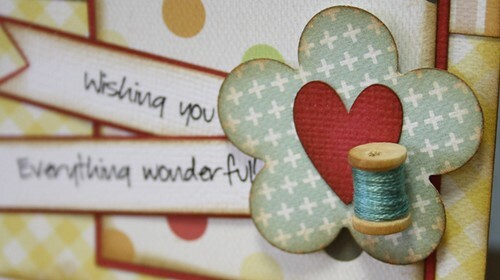 I use tape when I scrapbook, mainly to stick down the ends of my floss when I stitch. I was a bit overwhelmed when I saw all the embellishments and didn't even know where to start. I decided to keep it simple and put the clear gems all along the sides and embellished with a white flower. I added a few gems to the flower too, just for fun. I will keep this on my scrapbook desk as a reminder of how much fun you can have at CHA! Can't wait until the winter show in Anaheim. Sorry I am a late posting this today. 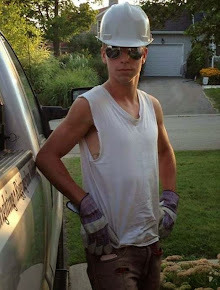 It was a busy day at work and a very nice evening outside. I spent a little time helping Amanda (my oldest) set up her new Kobo! I am super excited to share my card this week. I worked with the Flip Flop shaped card file. I cut the flip flops out and put them on the front of my card. I love all the little things that come with these files. All you really need to do is pick out your paper and you can have an awesome card or project in no time at all. 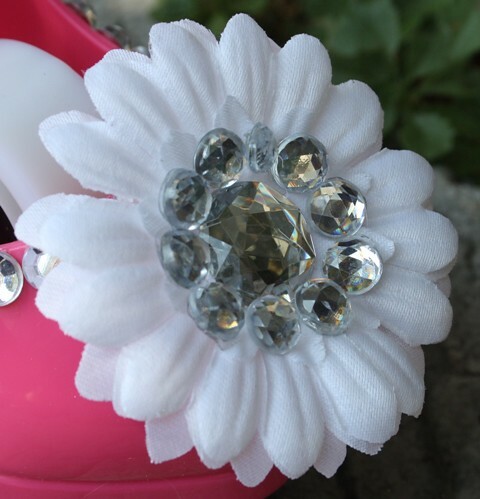 I used the flower cut file to embellish my straps and added a little bit of bling to the center. I printed out this cute birthday sentiment and made a banner strip for the front of my card. I have a few summer birthdays coming up and this will be perfect. Be sure to visit The Cutting Cafe blog and see what the other ladies have come up with for their projects. 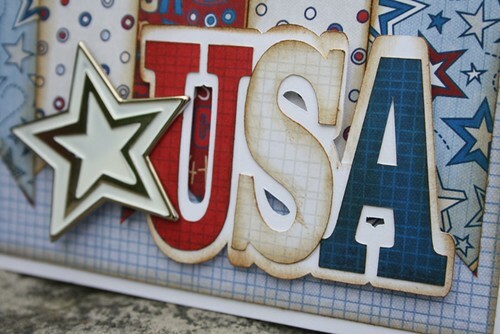 Today at The Cutting Cafe we are working with all things American. I decided I would try playing with the USA Word Shaped Card. 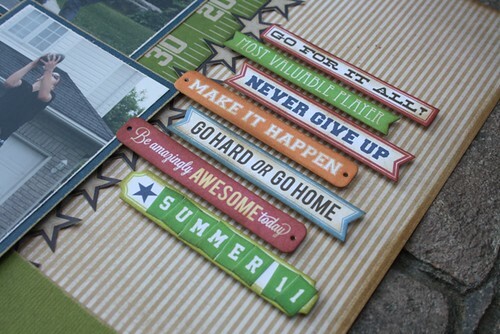 I love this collection from We R Memory Keepers called Yankee Doodles. It came out last year and I made sure I snagged some of it for my stash. I used the single letters and added them to my card front instead of making a shaped card. There are so many options when you use these files. I have always admired the red, white and blue colours of the American flag and I was happy that I had the opportunity to use them. 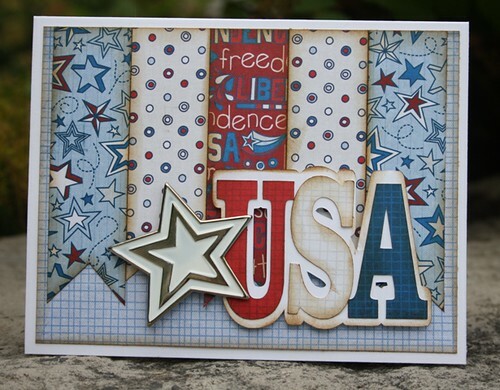 Be sure to visit The Cutting Cafe blog and see all the other patriotic creations that the ladies have made. The post will go up sometime today.